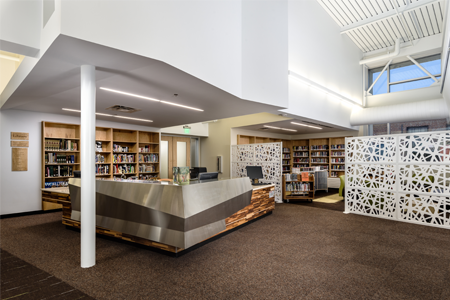 The completion of public & government sector projects are often extremely rewarding for Fowler & Hammer, Inc. We take pride in being a part of projects that offer community-wide benefits. Fowler & Hammer, Inc. will continue to support the growth and development of our great community and surrounding area through a customer-focused philosophy that espouses professionalism, quality, ethics, and safety. Please take a moment to review a selection of our previous public & government sector projects.